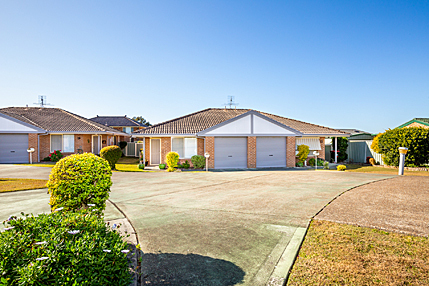 The UPA Hunter Region has three distinctly unique retirement villages within the Newcastle/Hunter area. 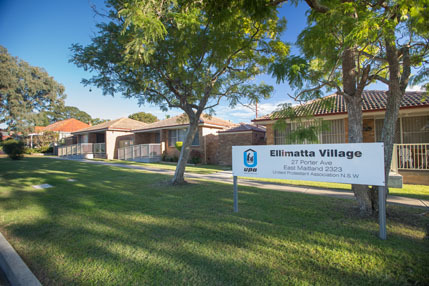 Our villages have been created to ensure that privacy is respected, residents can maintain an independent lifestyle whilst living in a close knit community with emergency and maintenance assistant close at hand. We have a Self-care Co-coordinator who regularly visits our residents to ensure they are well and assist them to secure any services that they require during times of ill health. There is also a varied program of activities, outings and social events for all residents. 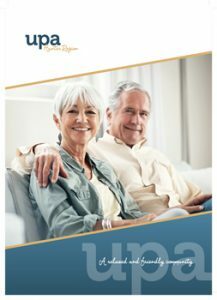 The UPA Hunter Region has its own bus and this is used for day trips, half day trips, shopping trips, dining evening trips and also to take our residents shopping weekly and/or fortnightly. We can provide “Home Services” to our residents upon request and this service includes cleaning, washing, ironing etc. The Hunter Region is part of the United Protestant Association and can be contacted on the following email: admin.reception@upahunter.org.au. For full contact details please go to the ‘Contact Us’ page on the website.